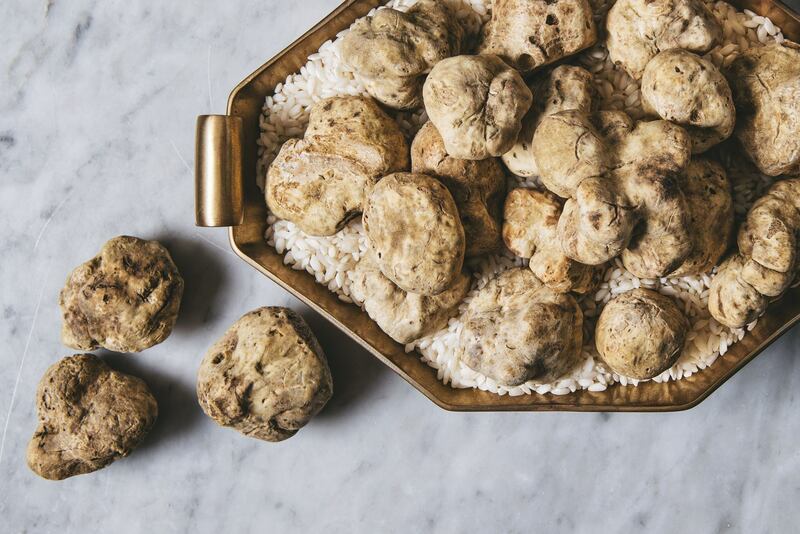 In this week’s edition of The Cheat Sheet, we do a little digging into the origins of the truffle, examine Prada’s role in a world of fleeting sartorial fads, and reward ourselves to some rum. And if you need to stock up on stationery, the whimsically beautiful Astrograph pen is worth considering. 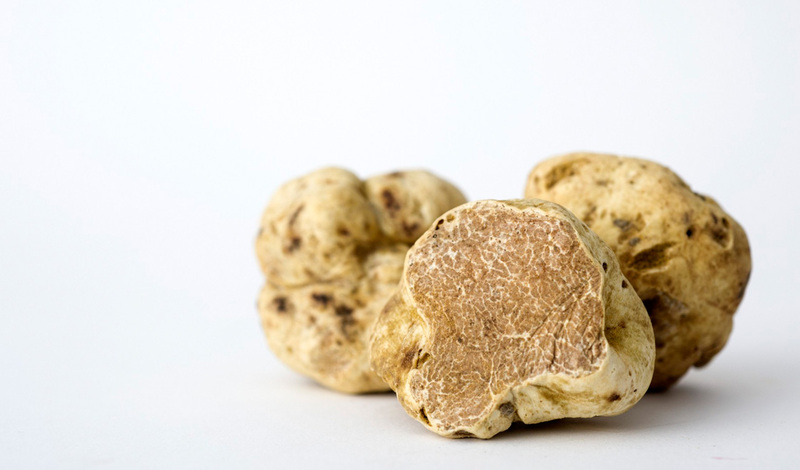 Prized for its signature earthy aroma and woody flavour, the truffle has been adored by many since the early ages. Here’s everything you need to know about the favoured fungus. Wash down a glass of Sugarhall’s Mai Tai, which is packed with rum. Craving for something other than whisky or vodka? 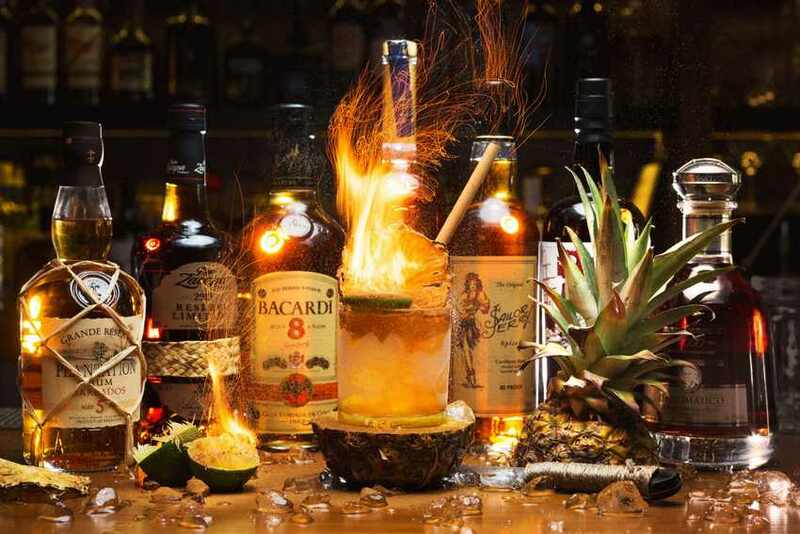 Have a glass of rum instead at these 4 bars, which offer everything from cocktails to a homemade rum brew. Prada has always steered clear of passing trends. But could this insistence on sticking to its tried-and-tested formula, be the reason why it’s playing catch-up in the ever-changing fashion world? We take a closer look at its legacy. Here’s a pen you won’t ever want to lose. 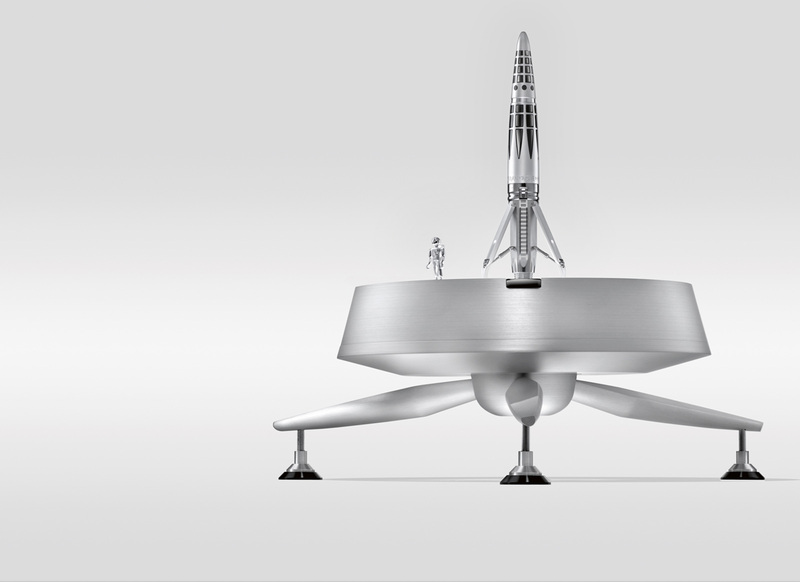 If you have S$29,600 to spare, consider getting the super stylish, limited edition Astrograph pen, which is inspired by space travel and is created by Swiss watch manufacturer Maximilian Büsser and Friends (MB&F). Dean and Dan Caten were recently in town, so we just had to get a photo. 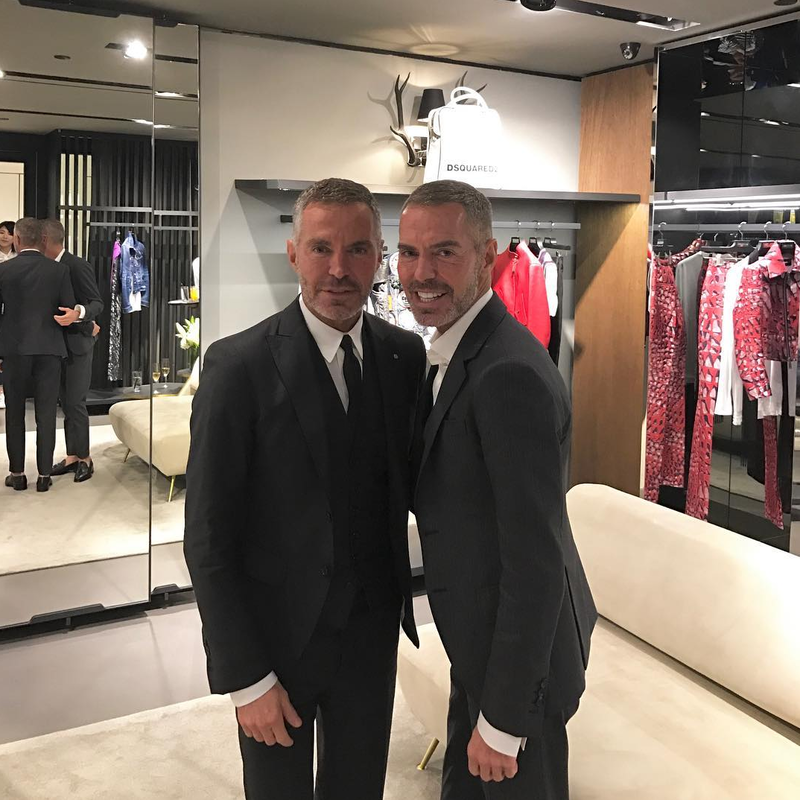 At the Dsquared2 store at Orchard ION with the brand’s founders Dean and Dan Caten.